If you are searching for the perfect family holiday destination, then Crete has a lot to offer for adults, teenagers, and even little ones. Having been voted numerous times as one of the most popular and safe destinations for travelling families to visit, it’s no surprise that this Greek island attracts families from all over the world every summer to its shores. The biggest of the Greek islands, Crete is well known for its awesome scenery, culture, and friendly hospitality. Packed with a plethora of amazing things to do to keep the whole family happy all holiday long, you’ll be sure that you’ve made the right decision as soon as you land in Crete. Here are some tips to help you plan the perfect family getaway. When it comes to picking accommodation on Crete, there is a huge number of family friendly options that you can choose from. For many families, staying in their own villa is by far the best option – rather than being cooped up in a small hotel room, a villa will give you that ‘home from home’ feeling including more space, freedom and privacy to do your own thing. If you have a large family and are all travelling together, then a villa is the perfect option since guests can each enjoy their own bedroom, along with common spaces to relax in and enjoy each other’s company. Large families can be harder to accommodate, especially if you all want to stay in the same villa, however you could visit http://www.bluevillascollection.com/crete-luxury-villas as they offer some larger spaces for up to 11 guests, which may be a solution for larger parties of people. With so much to see and do for families in Crete, it’s a good idea to start planning your itinerary as early as possible, so that you don’t miss out on getting involved with anything that you want to do. If you are a fan of underwater exploration, then the whole family can get involved with scuba diving, with numerous centres throughout the island that cater for divers of all levels. Other water-related activities perfect for families include snorkelling, sea kayaking, and plenty of opportunities for surfing. Crete is filled with a huge range of super family-friendly things to see and do, so it’s a good idea to do some research on the different options before you head off. For example, Dinosaur Park on the island offers kids and adults alike the opportunity to enjoy a unique, prehistoric adventure. Families can explore a huge collection of model dinosaurs along with large displays of other prehistoric animals. And, the models aren’t just stationary – many move and make noises, making it the perfect interactive family day out option for your holiday. Other family friendly destinations include archaeological sites, water parks such as Acqua Plus, and the Old Town of Chania. Crete is home to some of the best beaches in the world, including a number of family-friendly ones that are perfect for relaxing and having fun on with your little ones. 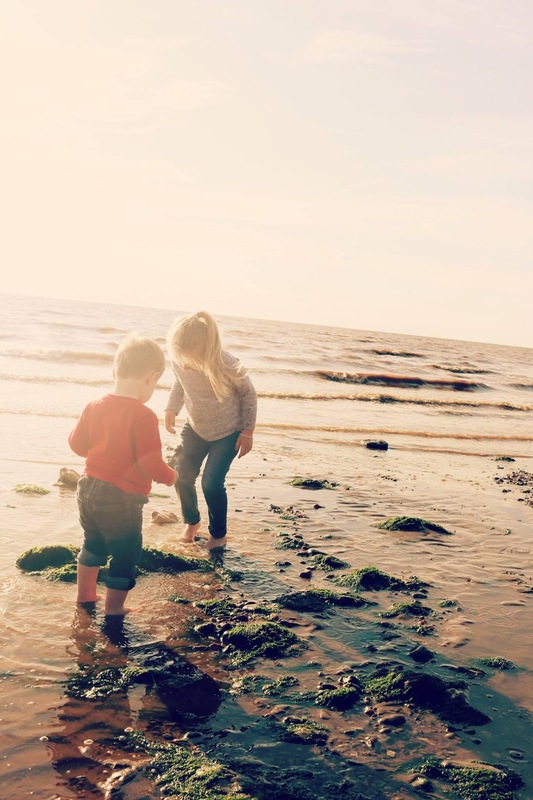 Before you set off, it’s a good idea to be aware of which beaches are the most suitable for families; this way you will have less worries about picking the perfect beach whilst you’re there, and more time to kick back and relax. Matala, Makrigialos, and Agia Pelagia are some of the most family-friendly beaches on the island; they’re clean and safe – perfect for kids of all ages and the grown-ups too. Many beaches on Crete also offer a range of family-friendly amenities and activities that everybody can enjoy.